Squash is in my blood. Read more about my family history to discover why I am so passionate about the sport. Here are some articles about me that appeared in the popular press. 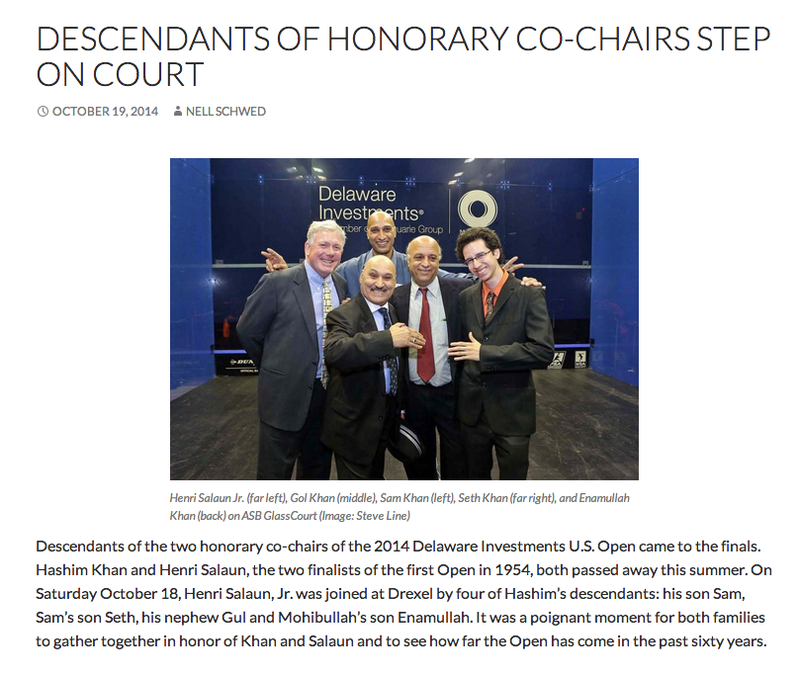 Here is a great article about my brother Sakhi and my family. My brother Niamat shares my passion for squash as you can read below.